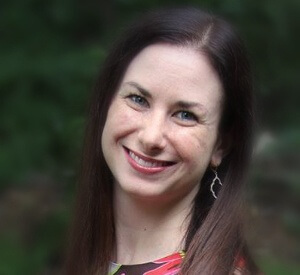 Jen Sorenson is the head of communications for Dell EMC Global Alliances, leading executive, internal and external communications to Dell EMC’s service provider, systems integrators and outsourcer partners. With over a decade of experience in the IT industry, Jen has extensive experience in various marketing and communications roles. Most recently, she ran public relations for EMC’s (now Dell EMC’s) core technologies, services and industries practices where she drove numerous thought leadership campaigns, announcements, events and more. Jen has an MBA from Babson College and a Bachelor of Science in Marketing from Bentley University. In her spare time, Jen enjoys quilting, running, cooking and traveling to new places.